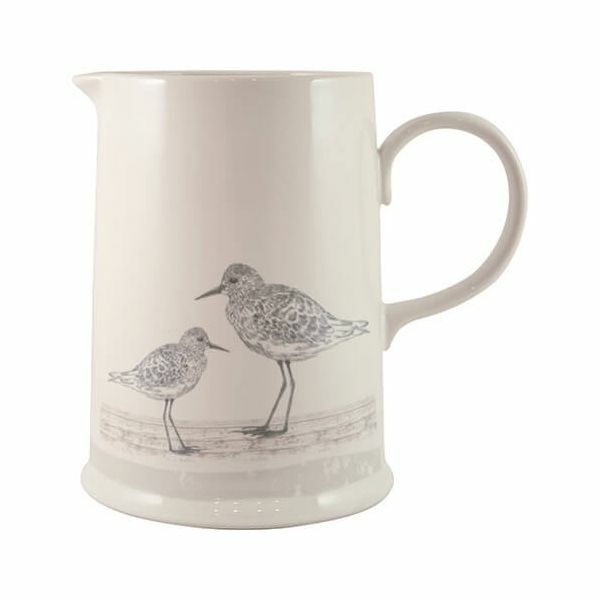 The Sandpiper Utensil Jug is made from durable ceramic and hand crafted for this Sandpiper collection. The Utensil Jug is ideal for storing long handled spoons, spatulas and large utensils. Part of a collection this Utensil Jug makes a lovely gift. Dimensions 17.5 x 16.5 x 12.5cm.